The board outside Mrs. Manelski's office offers many resources for students. How the Padua community is tackling an issue that many struggle to bring up. Mental health is one of the most pressing issues amongst students in America today. On October 2nd in Roberto Hall, Padua began a series of discussions on mental illness and suicide with a talk given by the Mental Health Association in Delaware. 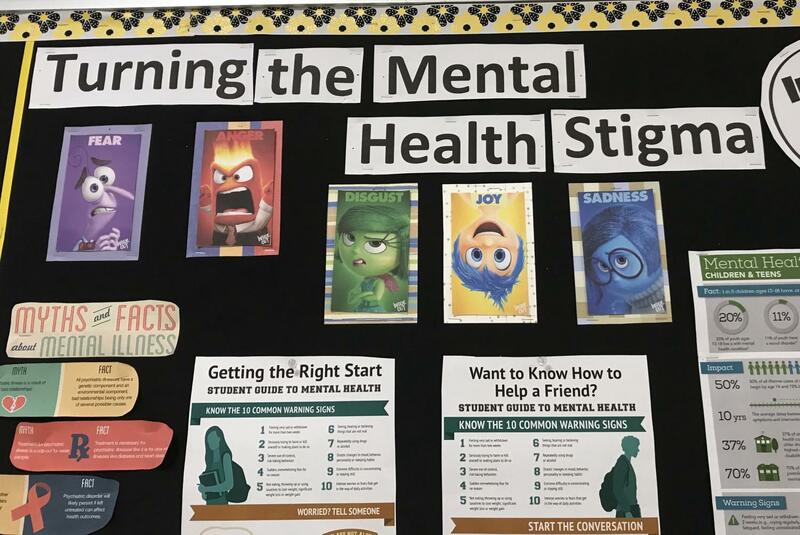 Guidance counselors Ms. Tabolt and Ms. Fenimore attended a program run by the Mental Health Association in Delaware on student mental health over the summer, and feel it is crucial to begin the conversation here at Padua. However, talking about suicide is not easy. 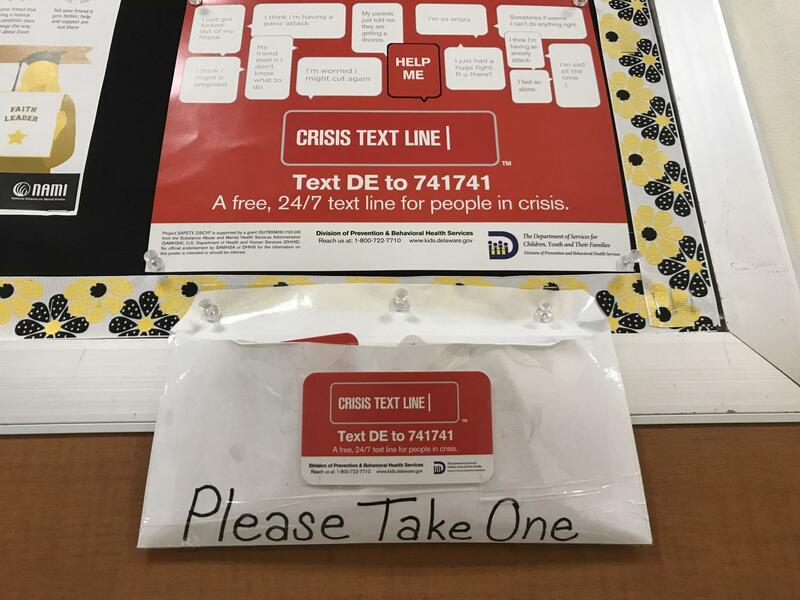 The guidance department has put up resources for support around the school.